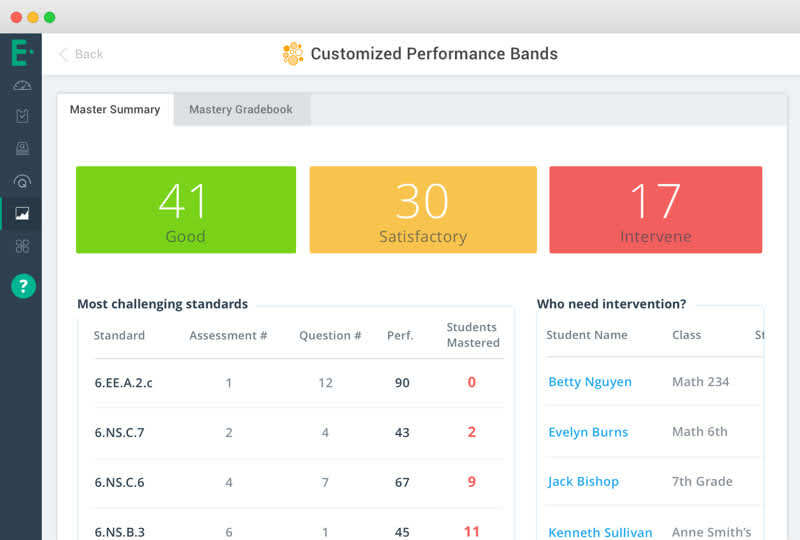 Unlock more ways to support your data-driven instruction. 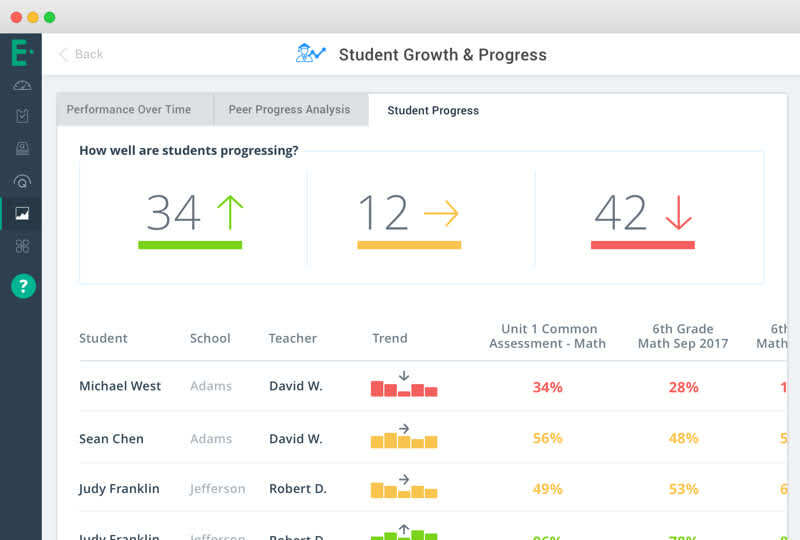 Teacher Premium gives you new more in-depth data, plus options to assist students, collaborate with colleagues, prevent cheating & more. If you want to pay with a Purchase Order from your district or school, email it to support@edulastic.com, or fax to 510-257-5436. If you need an invoice to get a Purchase Order, click to request one below. Powered by IBM Watson, read aloud reads questions and answer choices for students you select. 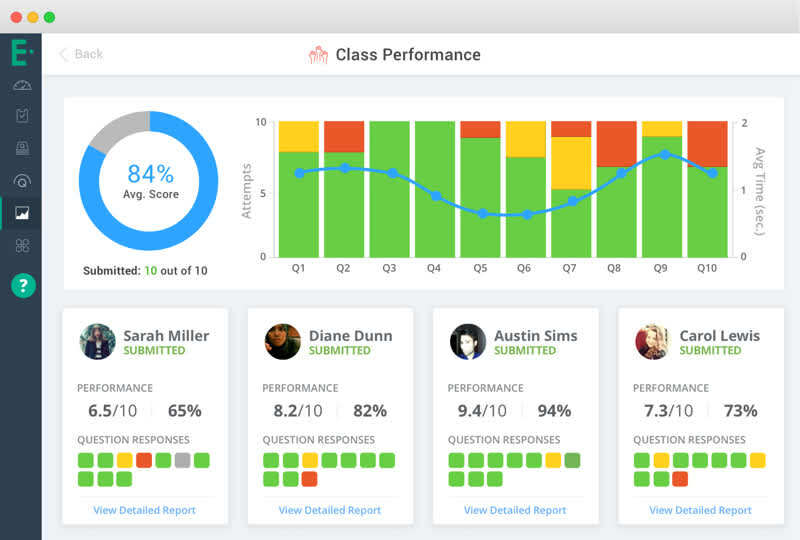 Share scores of the whole class with everyone by hiding student names. Provide an in-app calculator for students: basic, scientific or graphing from Desmos. Print bubble sheets and scan them with the SnapScore app on your phone. Create or customize your own rubric or share standard ones with your team. Let students see their scores but not correct answers. Shuffle question order so every student gets a different version of the assignment. Work with others to create an assessment before publishing it to the school or district library. Add a learning specialist or other co-teacher to your class. 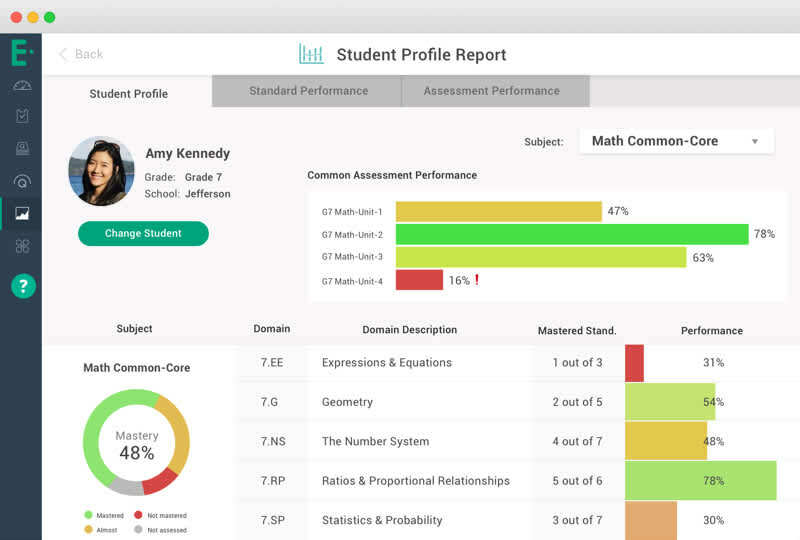 Upgrade to Teacher Premium to unlock these features and more.